It’s a good day for mobile. We’re seeing a lot of big launches in a short span of time which leaves us shorthanded to get every detail out to you in time. Still, you’d forgive us since careful reporting is time intensive otherwise we’d miss out on small, yet important details. Now, it’s time for a deca-core, 10nm processor to join the ranks of today’s big launches. 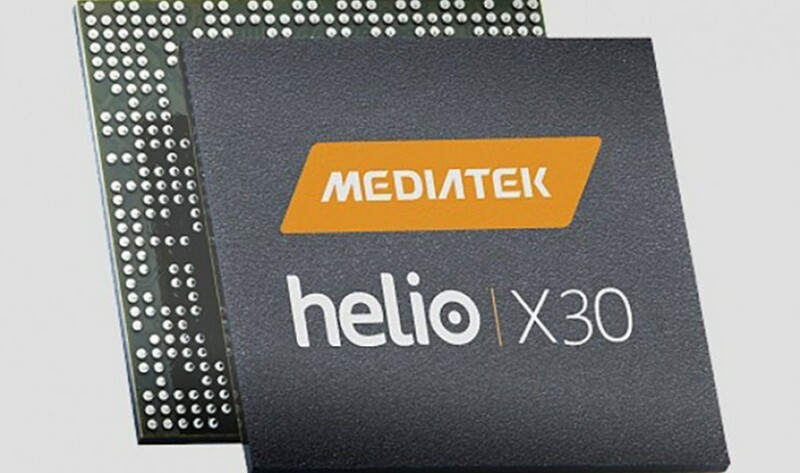 MediaTek has officially detailed its 10nm Helio X30 chipset today. Take a look below to find out more. 10nm will take processing to the next level on smartphones. 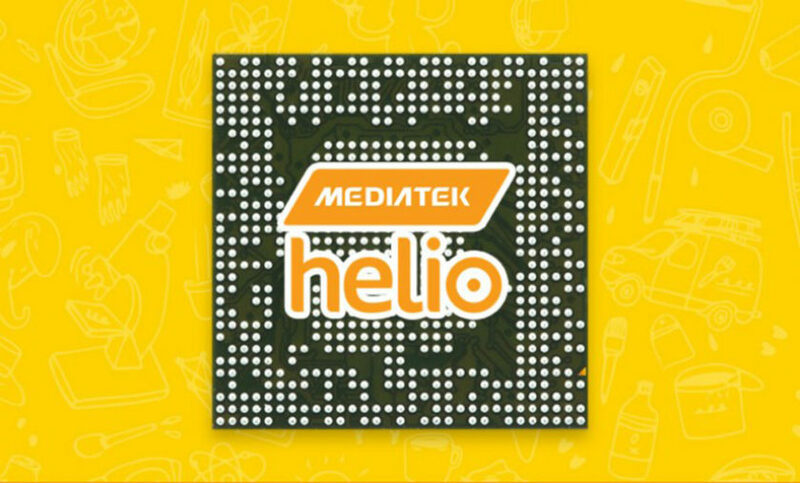 Qualcomm, Samsung, Apple, Xiaomi, Huawei and now MediaTek, will bring their respective offerings to the tablet this year. Out of the five, only Apple and Huawei are left to launch their processors fully. While Apple’s A11 won’t make it till September, today we’ve got some more details on the Helio X30. MediaTek’s got an interesting approach to the processor equation. The company uses 10 cores, rather than the standard eight for the big.LITTLE configuration. Rather than utilize four cores for the big power cluster, the company chooses two cores. The rest are arranged in a Medium.LITTLE configuration. Today, Imagination Technology has officially announced that its PoweVR 7XT series GPU will make it on the Helio X30. TheHelio X30 will feature two ARM Cortex A73 cores, clocked at 2.7GHz, four Cortex A53 cores clocked at 2.2GHz and four more Cortex A35 cores clocked at 1.9GHz. The big highlight of the day is Imgtec’s GPU for the processor. Apple also uses the company’s offerings for the A series chips found on the iPhone and the iPad. However, while Cupertino’s offerings are generally a custom solution, MediaTek isn’t getting that creative. The 7XT for the Helio X30 will offer up to 2.4 times increased performance and 60% power efficiency compared to its predecessor. The GPU will also clock at 80MHz. Other details for the Helio X30 include display support for 2560×1600 pixels, 8GB RAM and a dual ISP with support for two 16MP camera. Dual cameras are the future folks, even if Samsung doesn’t launch the Galaxy S8 with the feature. Connectivity details for the processor are 3CA downlink and 2CA uplink. Finally, the company also claims that the Helio X30 will be 50% more efficient and 35% more performance intensive when compared to its predecessor. With the Helio X30, we’ve now got three serious competitors in the 10nm sphere. Soon, you’ll get a detailed benchmark breakdown. Till then, stay tuned and let us know what you think in the comments section below. We’ll keep you updated on the latest.